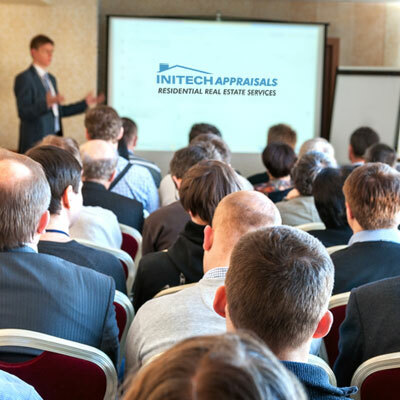 At Initech Appraisals, we believe in the importance of educating our industry as a whole on the appraisal process. Our executive leadership team frequently offers their time to share their knowledge and expertise on the appraisal industry and practices. The added value of working with experts in the industry has given our clients great success.